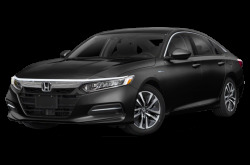 Honda has built its reputation on reliability and fuel efficiency. 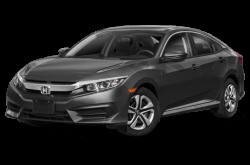 From the Fit to the Odyssey, Honda’s wide range of vehicles continues to impress. 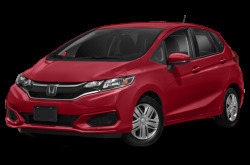 The Fit is the smallest vehicle in the lineup yet offers an excellent 52.7 cubic feet of maximum cargo capacity. Fuel economy figures are also impressive at an EPA-estimated 41 mpg on the highway. 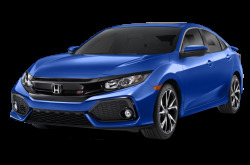 The popular Civic has three body style options: a two-door coupe, a four-door sedan, and a five-door hatchback. 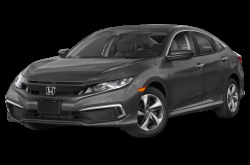 For a sportier driving experience, the available Si trim has a 205-hp, turbocharged 1.5-liter four-cylinder engine mated to a six-speed manual transmission. 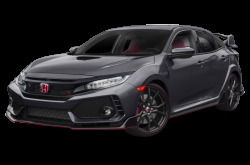 The high-performance Civic Type-R hatchback is powered by a 306-hp, turbocharged 2.0-liter four-cylinder engine mated to a six-speed manual transmission and front-wheel drive. Its hyper aggressive looks are a head-turner. 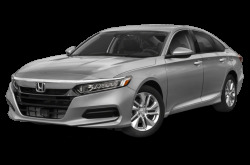 Redesigned in 2018, the midsize Accord family sedan features a new, sleeker exterior. 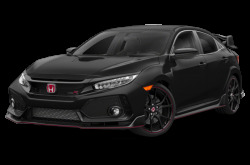 It is powered by a standard 192-hp, 2.0-liter four-cylinder mated to a continuously variable transmission. The Sport trim has an available six-speed manual. 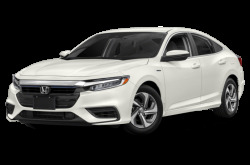 After a five-year absence, the Insight returns and takes the form of a compact sedan, which is meant to compete with the Toyota Prius. Fuel economy for the Insight is an EPA-estimated rating of 49/55 mpg city/highway. 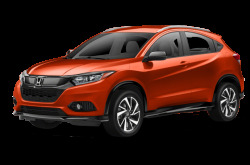 Moving onto the SUVs, the HR-V is a subcompact crossover that seats up to five passengers. 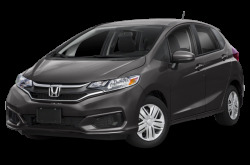 Though small in dimension, it still offers plenty of usable passenger and cargo space, especially considering it shares a platform with the Fit. There is 24.3 cubic feet of cargo space behind the second row, which expands to 58.8 cubic feet with the rear seats flipped down. 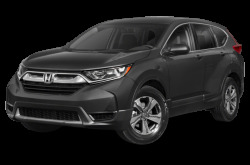 The CR-V compact SUV is one of Honda’s best-selling vehicles. Inside, the CR-V has an available Display Audio System with a 7-inch touchscreen, a new Honda Satellite-Linked Navigation System, and Apple CarPlay/Android Auto compatibility. The mid-size Pilot seats up to eight passengers across three rows. 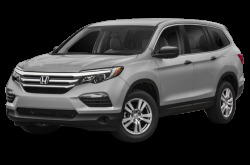 Powering all Pilot models is a 280-hp, 3.5-liter V-6 mated to a six-speed automatic. 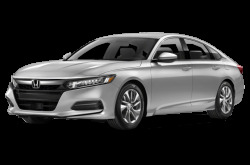 The Touring and Elite trims use a nine-speed automatic instead. 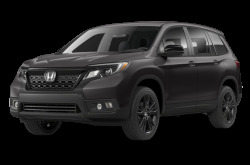 Inside, the Pilot has an eight-inch touchscreen multimedia system. 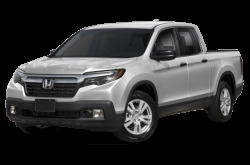 It has a maximum cargo capacity of 109.2 cubic feet. Equipped with the same powertrain as the Pilot, the mid-size Passport returns to market after a long absence. 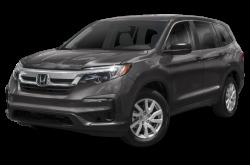 It has an athletic appearance, but still seats eight passengers. 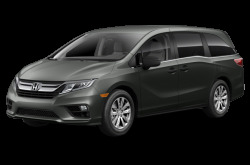 The Odyssey is family minivan also seats eight passengers. It has second-row seats that can conveniently slide forwards and backwards, as well as side-to-side. The Odyssey also has a built-in vacuum. 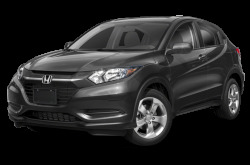 It has a maximum cargo capacity of 109.2 cubic feet. 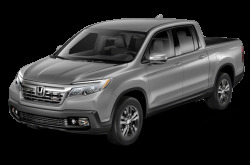 The Ridgeline is Honda’s only pickup truck, which offers more unique conveniences than other typical light-duty trucks. Its segment-exclusive dual-action open/close tailgate can drop-down and swing-out to access the bed. 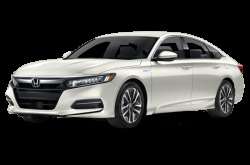 The Clarity Plug-In Hybrid and Insight offer a variety of fuel-efficient options. 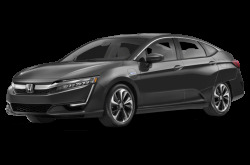 Green variants in the Fit EV and Accord Hybrid are available as well.